11 May Busy, busy, busy! This week has been a particularly busy week, especially for the designers at Space. 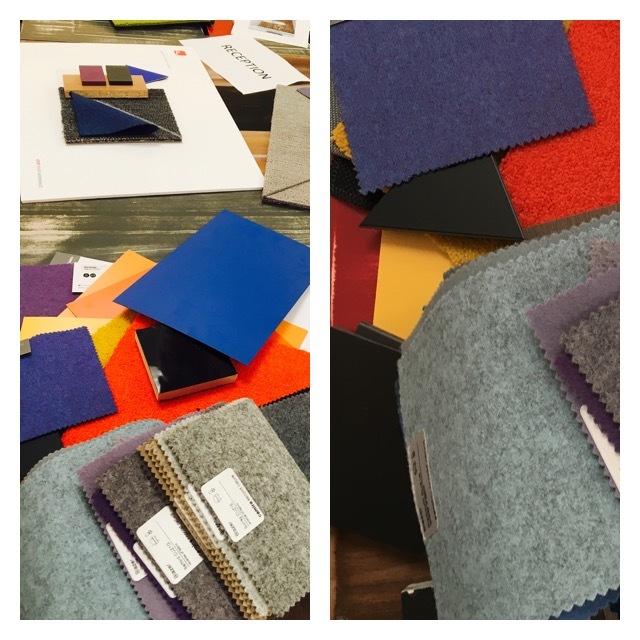 Creating mood boards, making decisions about colour, materials, fabric etc. Exciting times! !